(corner of Orange Ave and Central Blvd) for the opening ceremony at 10:30 a.m.
Daylight Savings Time ENDS Sunday, November 1st. 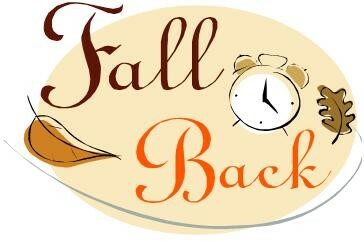 Don’t forget to turn your clocks back one hour Saturday night. 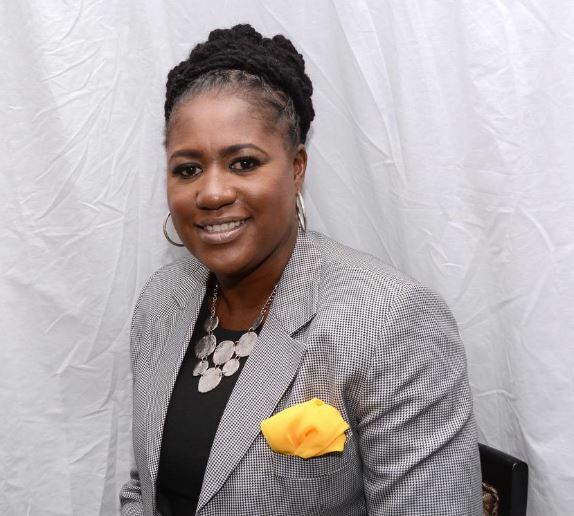 Valencia alum Daila “Dee” Espeut-Jones ’09, program manager, ZelTech Training Solutions LLC, is one of Orlando Business Journal’s 2015 Veterans of Influence who was recognized at a this years awards luncheon. made her into the woman she is today. Check out this amazing video of Daila “Dee” Espeut-Jones! Know A Deserving Valencia Graduate? “A Night of Celebration” is Valencia College’s annual signature event hosted by the Valencia Alumni Association. It provides an opportunity to celebrate noteworthy achievements of selected Valencia alumni. Ten Distinguished Alumni awards will be conferred this year to those individuals who meet the following criteria. Submit your nomination today! Nominees will then be notified and asked to complete a more detailed application to be considered for the award. Graduate of Valencia College (formerly Valencia Community College). Demonstrated significant accomplishments in their field. 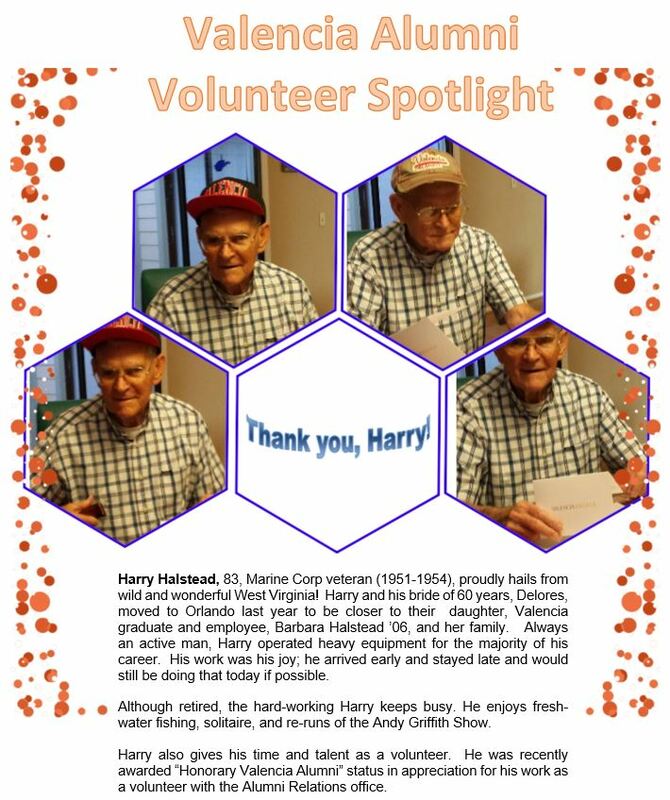 Must be able to attend the awards presentation on Friday, December 18th between 7-9 pm in Orlando, Florida at Valencia’s West Campus Special Events Center. Only online nominations will be accepted. 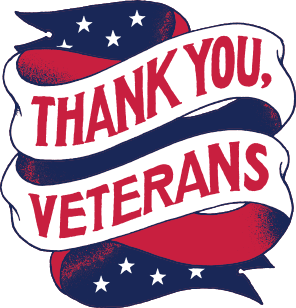 Nomination deadline – 11:59 pm on November 8, 2015. No exceptions. Check out last year’s amazing award recipients. Photos from last year’s event! 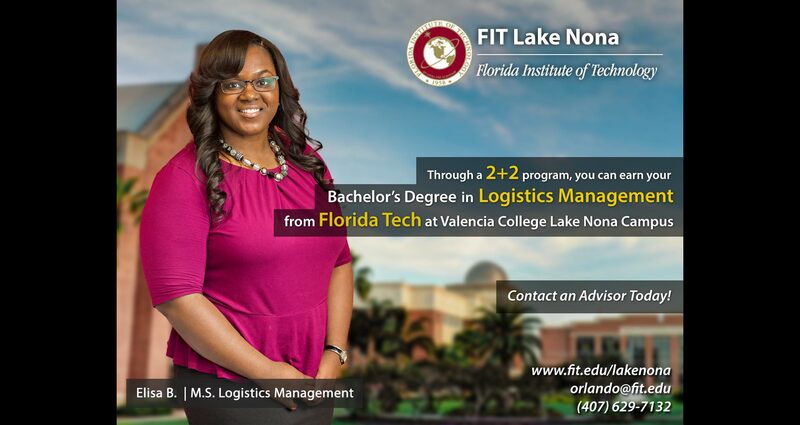 Florida Tech is now offering a Bachelor’s degree in Logistics Management for students with an AA or AS! Classes accommodate working professionals by meeting once a week from 5:30-8:30pm at Valencia’s Lake Nona Campus. For more information, visit FIT.edu/LakeNona or contact Lauren Remenick at lremenick@fit.edu. Become a mentor and give back!